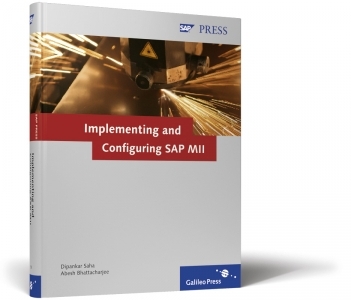 It was early last year when Dipankar and I were approached by SAP Press to author a book on SAP MII 12.0. 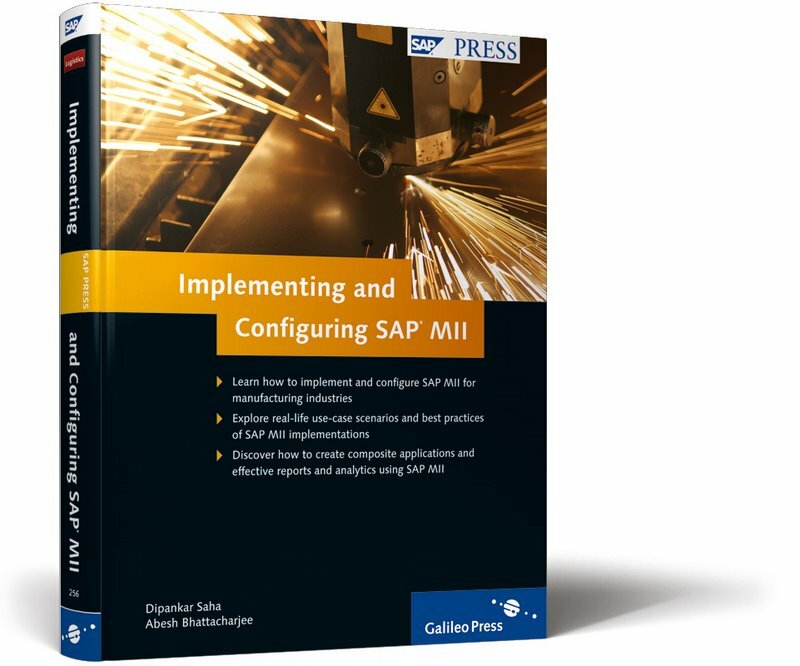 From there, it has been a very enriching journey for both of us as we discovered that we had a lot more to learn, both about SAP MII as well as the art of writing a book. Finally, the book is more or less in its final stages and is available for pre-order from the SAP Press website. Implementing and Configuring SAP MII is the complete guide to the features of SAP MII, how to implement it, and how to configure and customize it for different manufacturing tasks and issues. 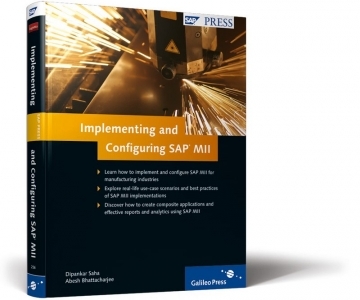 The book will help manufacturing teams get processes and systems working together by showing how to create composite applications that connects them. Once the systems are linked and generating comprehensive and accurate data, the book details how to use MII tools to generate accurate reports for analysis and planning. We are still looking forward to your comments and suggestions about what would make the book more valuable for you. Update (16-Jun-2009) : The new look of the book has been unleashed as well as other details. 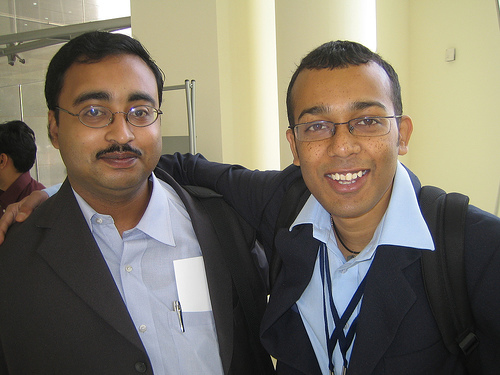 Dipankar(left) & I at Community Day, SAP TechEd, 2007.